End your search with the list of Top CBSE Schools in Mumbai 2019. 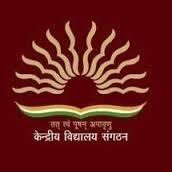 CBSE Schools in Mumbai are ranked among the best educational institutions in the country. The city provides a plethora of options that will simply leave you spoilt for choice. Find all you have to know about these schools right from the admission procedure to the course of study. 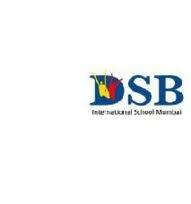 German school is one of the most prestigious institution located in the Mumbai. Kangaroo Kids School is one of the leading school, creating a new standard in education. Naval Children School is one of the esteemed institution located in the state of Maharashtra. 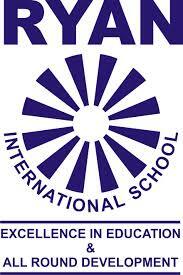 R N Podar school is among the finest institution which have set a new standard in field of education. Vibgyor School is among the reputed institution,enabling strong foundation among students. Gopi Birla Memorial School was started in the year 1953 by Shrimati Gopi Birla to meet the long felt need of a Girl’s School which would equip them for a fast changing society. Army School, Mumbai is a public school located in Colaba. Navy Children School, Mumbai is an educational institution located in Navy Nagar, Mumbai. 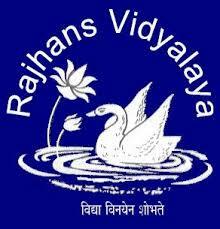 Rajhans Vidyalaya, founded in the year 1982 is a CBSE board day boarding co-educational school located in Andheri West, Mumbai. RBKGS is desirous to pursue an approach to learning that becomes a lifelong habit. Ryan International School – CBSE, Malad is a flourishing CBSE affiliated school in the surroundings from Andheri to Borivali (E) established in year 2010. The Somaiya School is a venture of Somaiya Vidyavihar, a society formed by members with deep and diverse experience in the field of higher education, rural development and Industrial Management. Atomic Energy Central School, Mumbai is one among 30 schools of Atomic Energy Education Society (AEES).